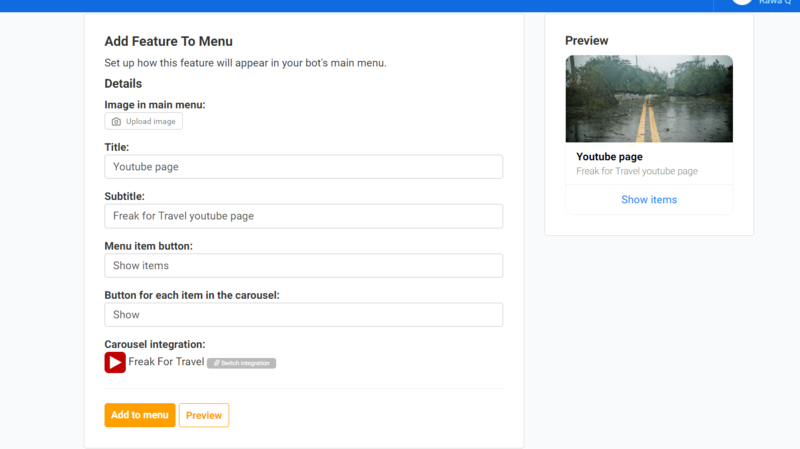 The Showcase Content and Merchandise feature turns your bot into a powerful content distribution channel by allowing your audience to browse your articles, videos, music, merchandise, and other content. 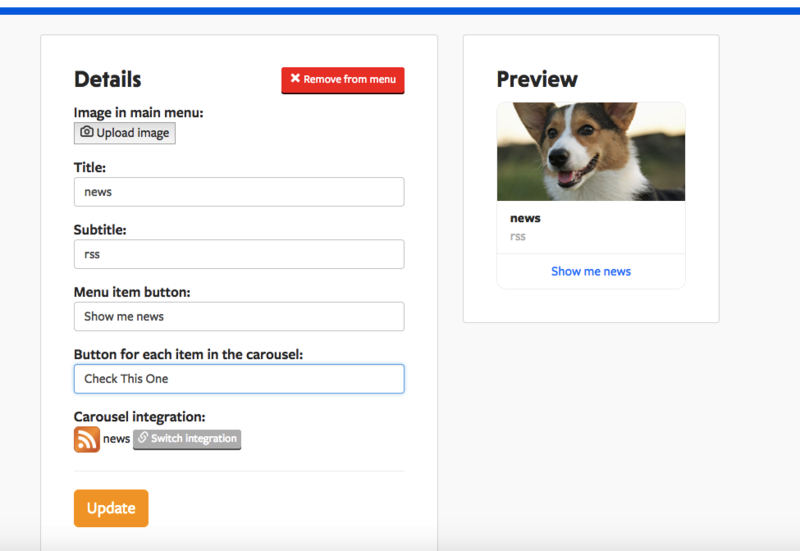 This powerful feature integrates with all of the places and platforms where you create content. You can showcase clothing, hats, sunglasses, new music, blog posts, podcasts, and any other type of content you can imagine! This simple yet powerful tool drives traffic, engagement, and sales to the content and products you work so hard to create. 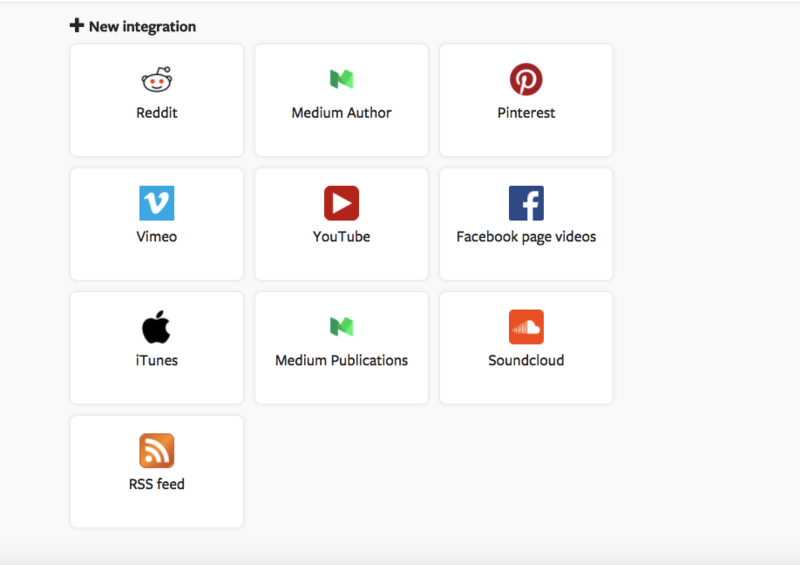 How do I add my integration?